Providing consultation and regulatory guidance for Distinct Part Units. Certain institutions may qualify a part of their hospital for exclusion from the Prospective Payment System (PPS) as Distinct Part Units (DPU). Psychiatric, Rehabilitation, Children’s, Long-Term Care Units (LTACH), Skilled Nursing Facilities (SNF) and Cancer Hospitals, are eligible to qualify for the exclusion. Advis provides visionary regulatory guidance and consultation for all eligible types of DPUs. We can assist your facility through targeted analysis concerning program assessment and expansion, organizational structure, assess regulatory compliance, and help you in your operational, financial and strategic issues and opportunities. Any DPU a provider may wish to establish or expand has its own set of unique regulatory requirements. However, one constant is that they each must remain truly their own unit, which is primarily evidenced by establishing its own cost center and ensuring that the unit is not comingled with the main hospital. 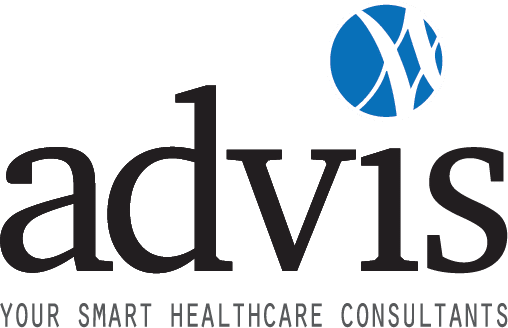 Advis has experience and expertise in the feasibility, licensure, certification, development and management of Medicare-certified DPUs. Whether you’re an inpatient or outpatient facility, we can assist your organization in meeting optimum regulatory and fiscal goals related to the institution’s anticipated line of services. Learn more about our areas of expertise and to further discuss the feasibility of establishing a DPU and we’ll be right by your side.